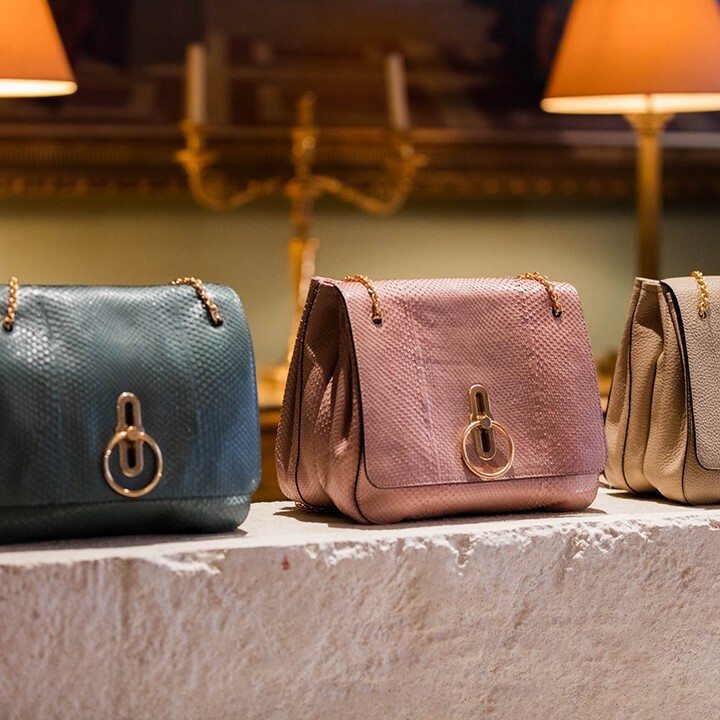 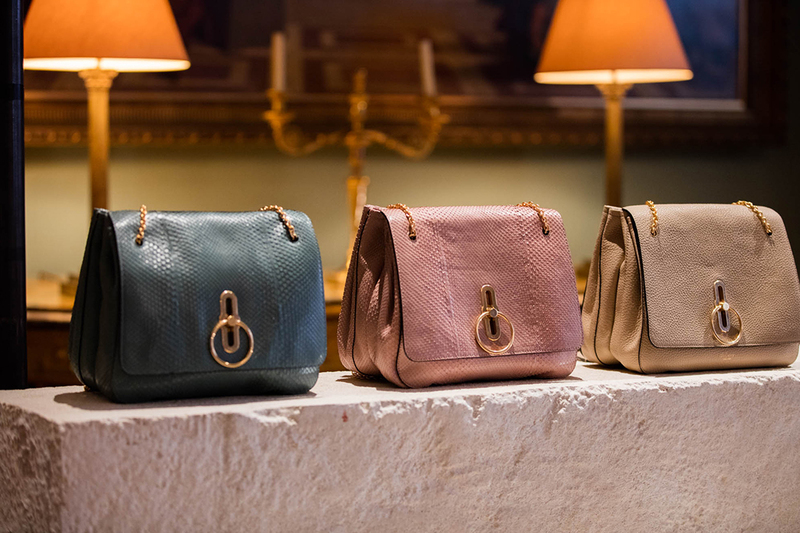 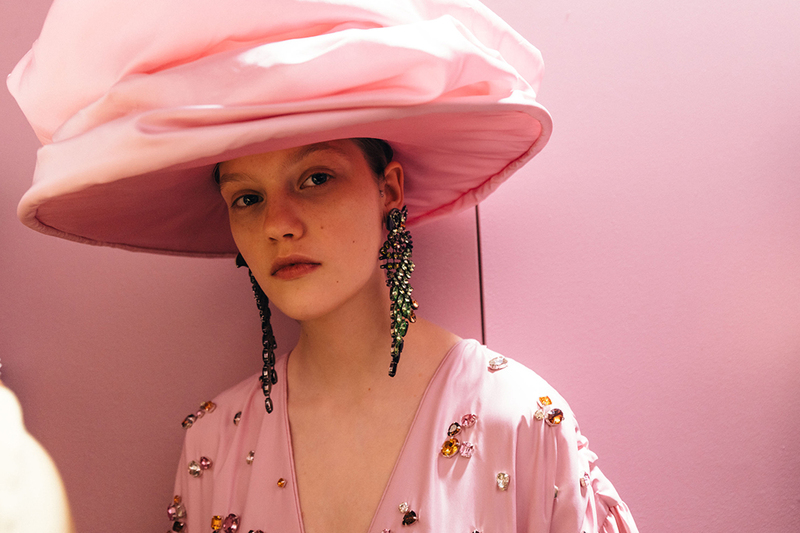 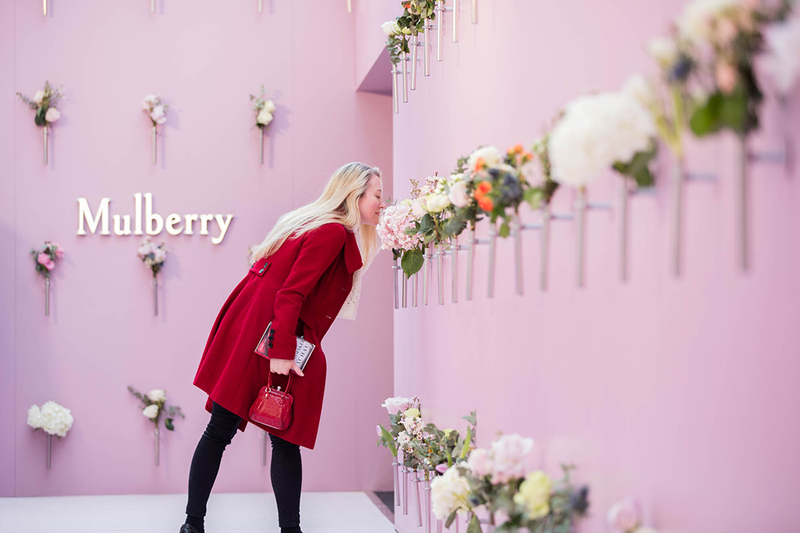 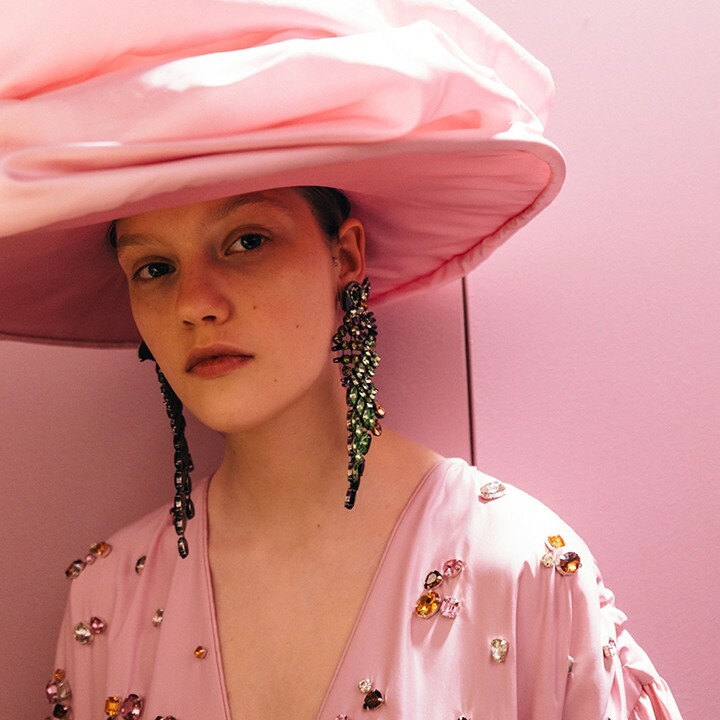 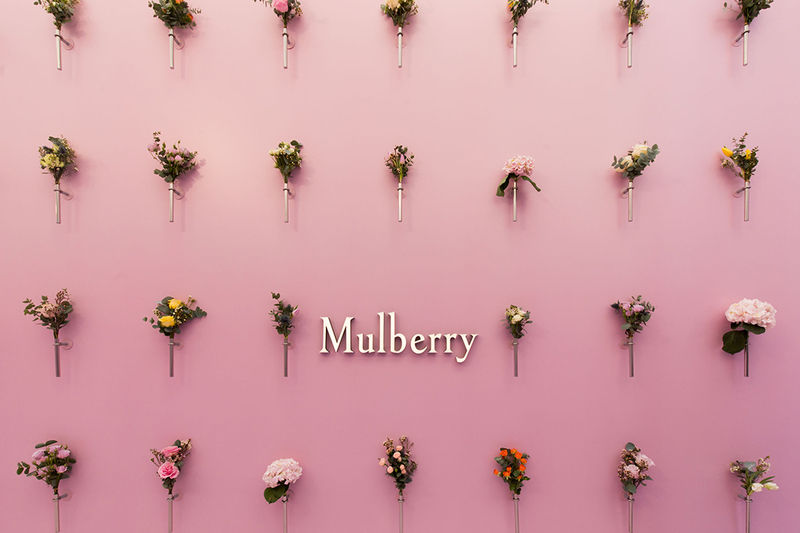 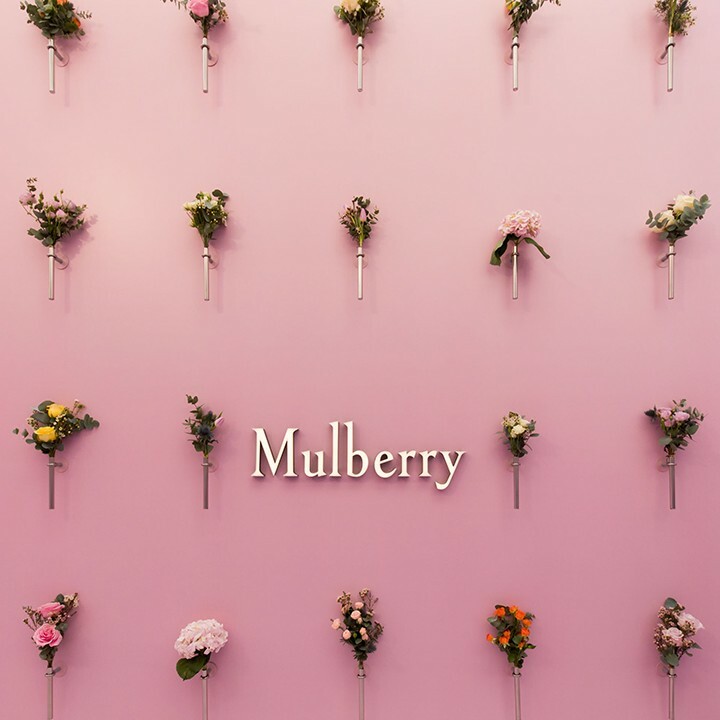 In collaborating with British fashion institution Mulberry for the first time, INCA were tasked with creating and executing an original format to showcase a collection that had already debuted in Paris in an interesting and engaging way, that showed the collection in a new light and elevated awareness of the brand. 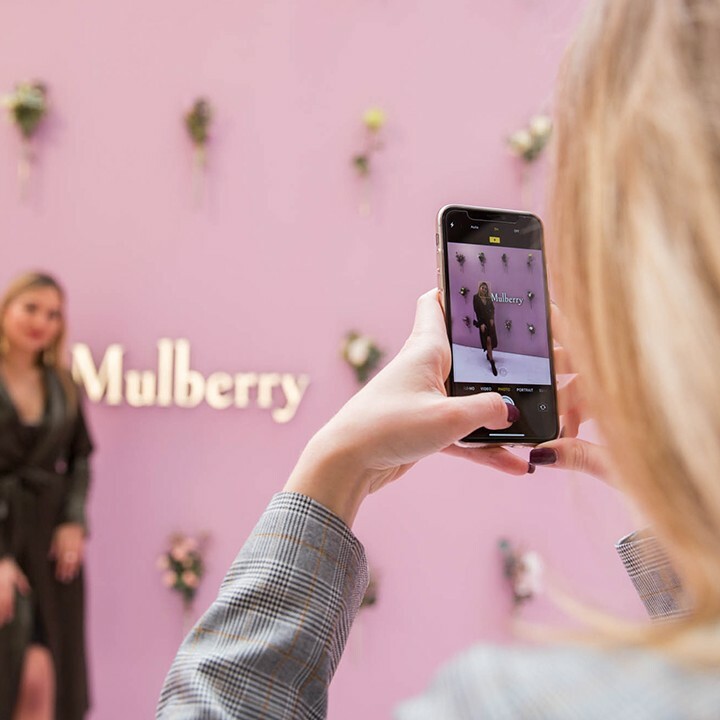 To achieve this, INCA strategised and implemented a unique event that lasted for 3 days that was both press and consumer facing. 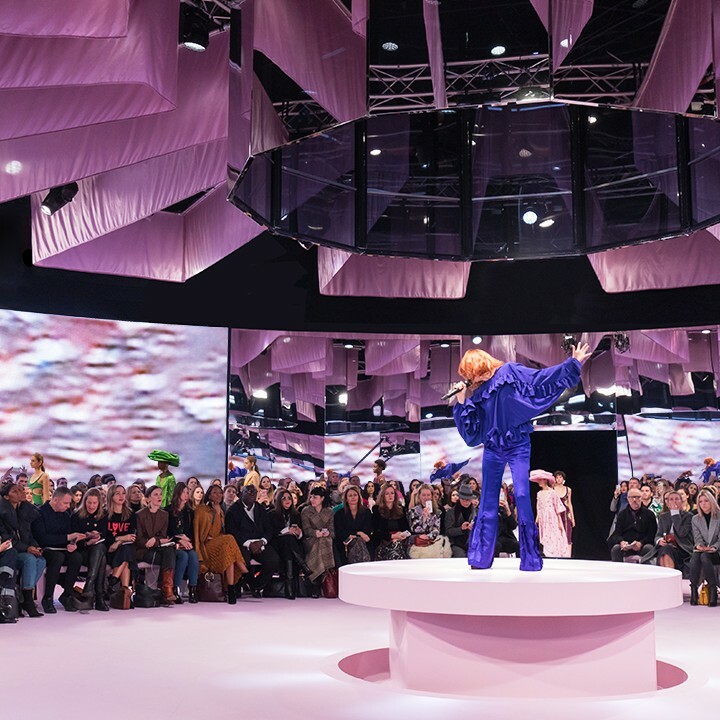 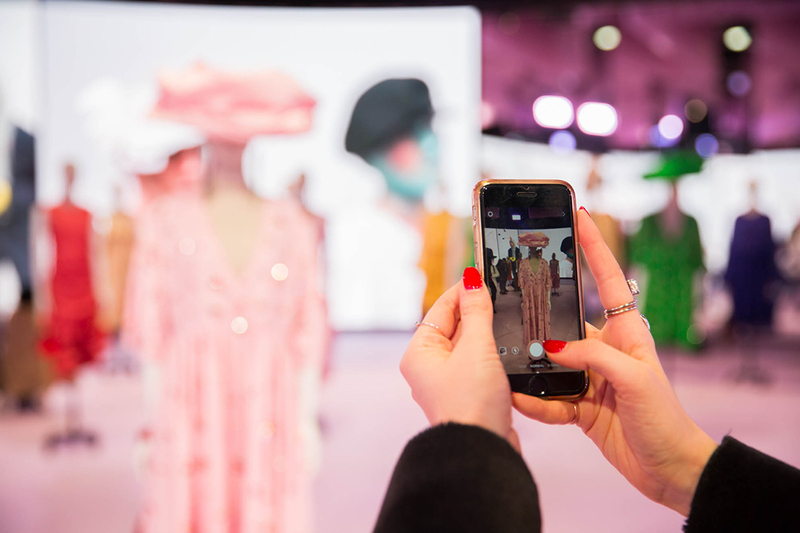 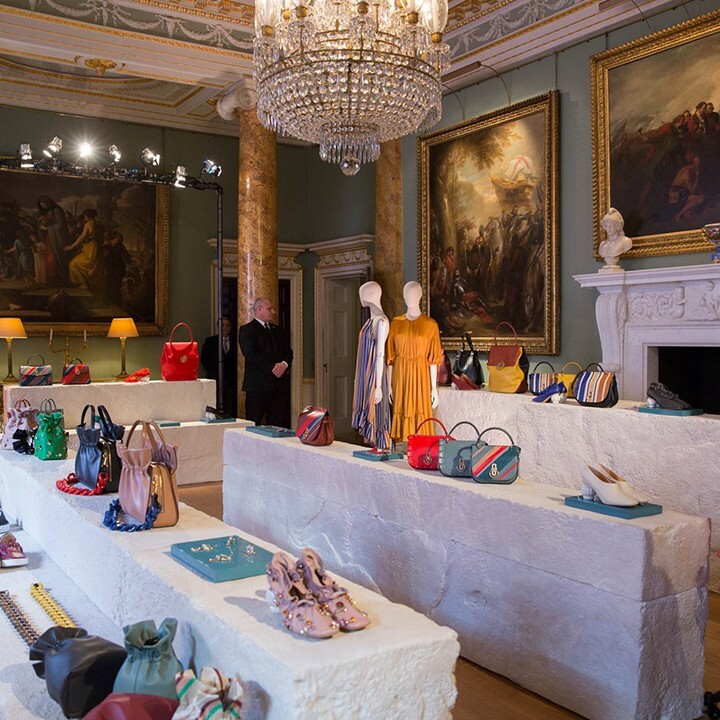 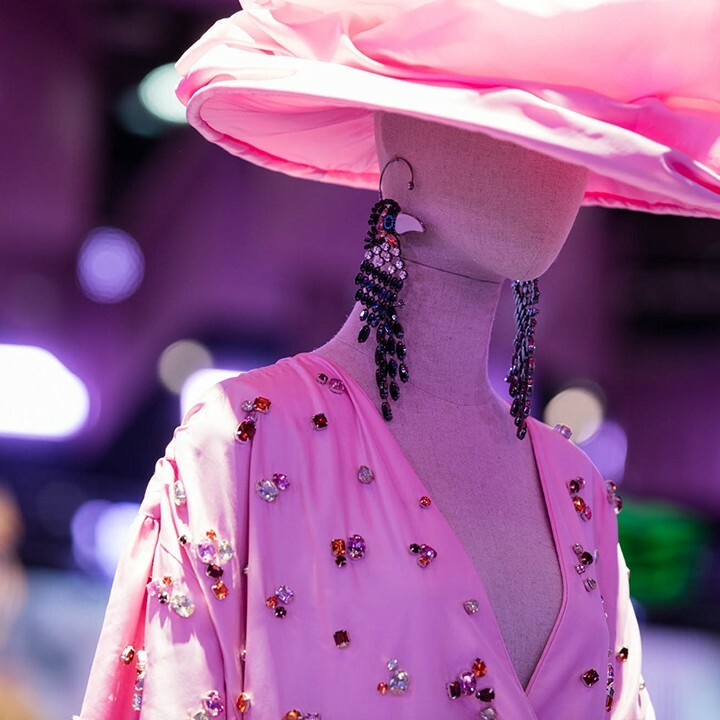 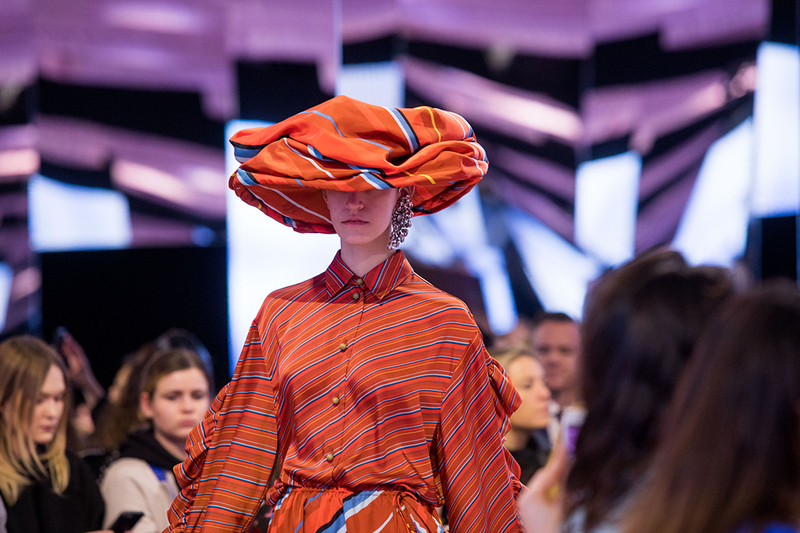 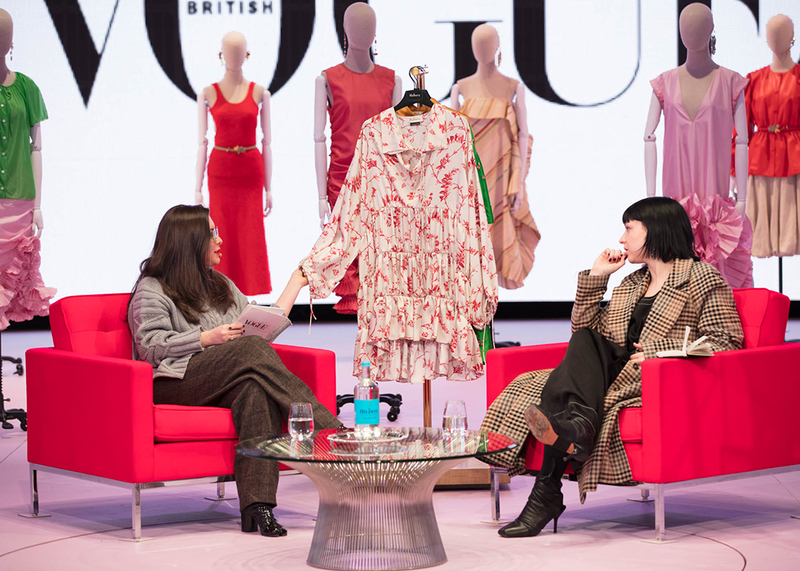 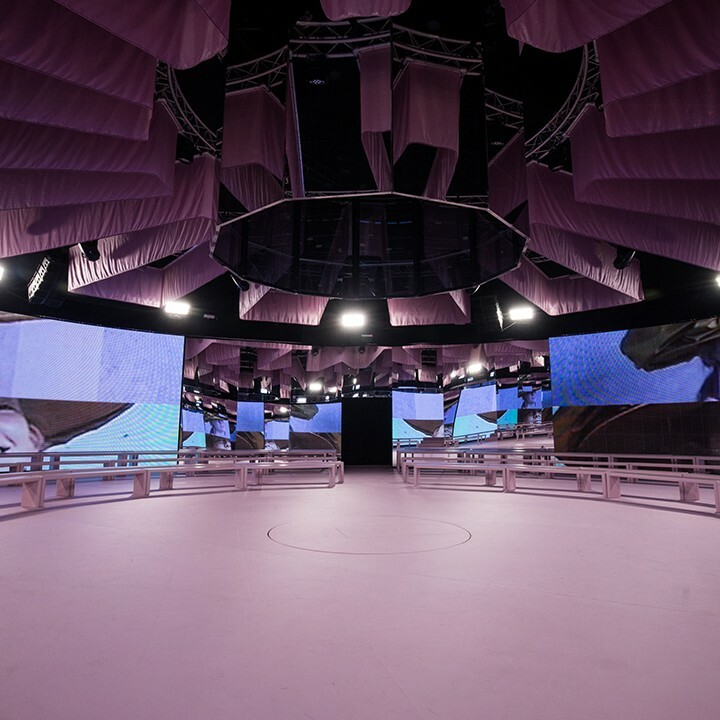 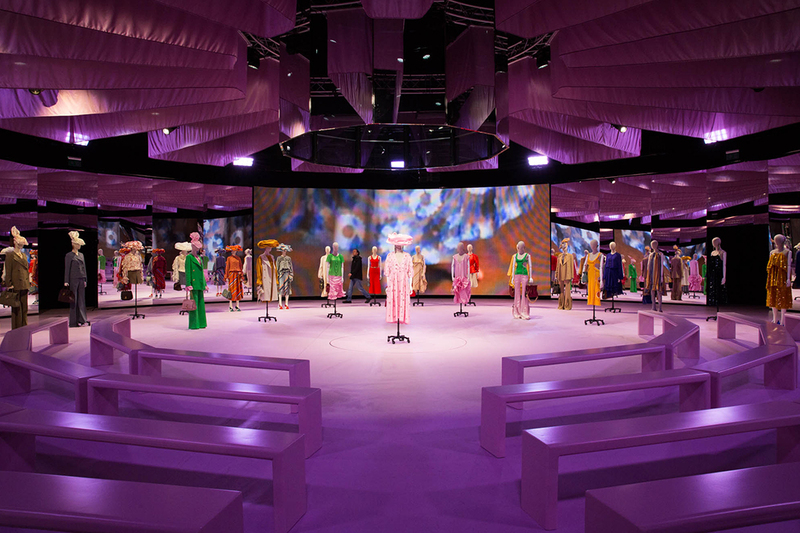 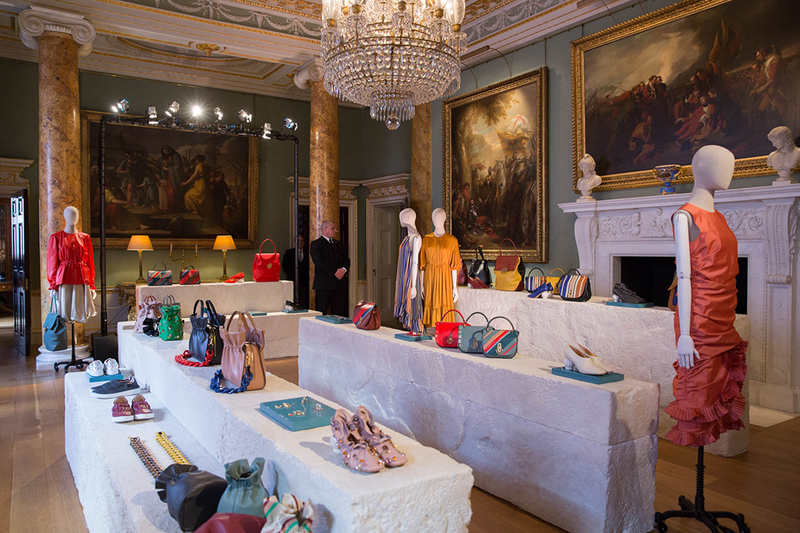 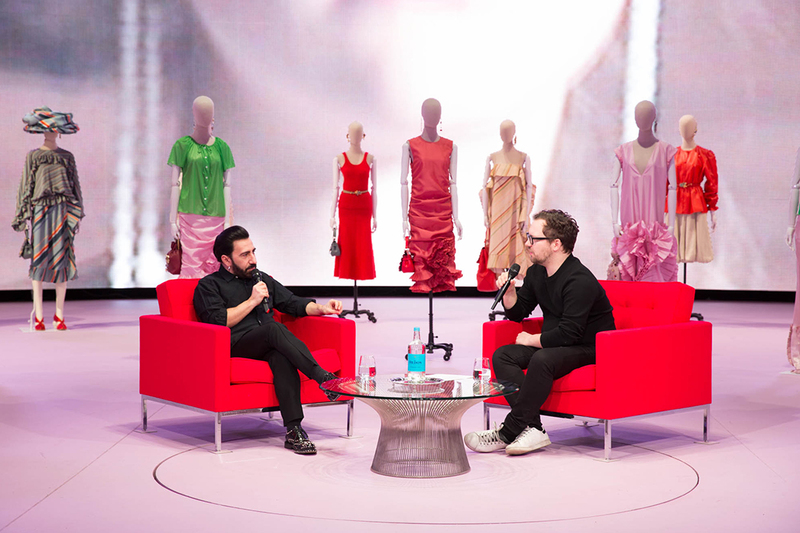 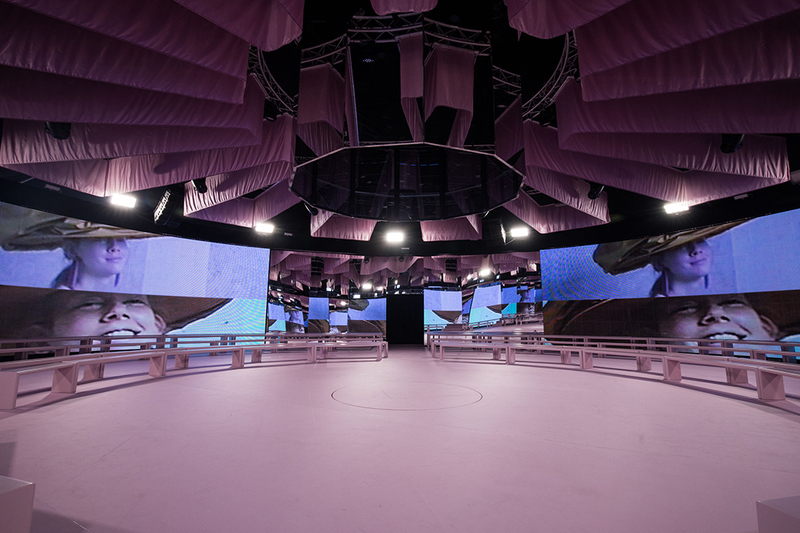 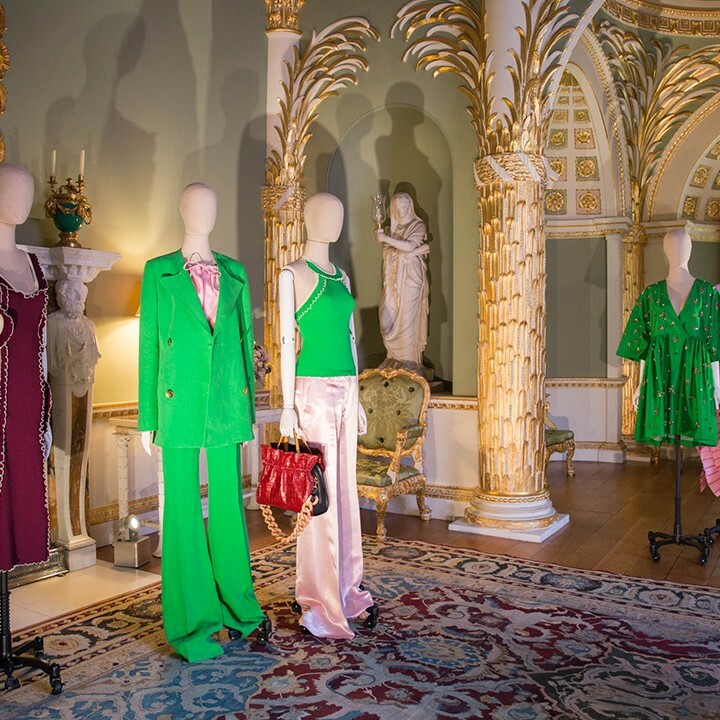 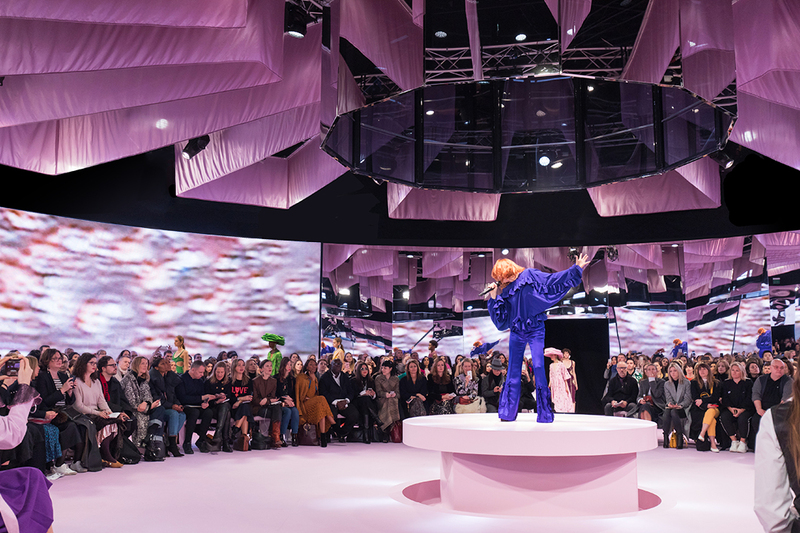 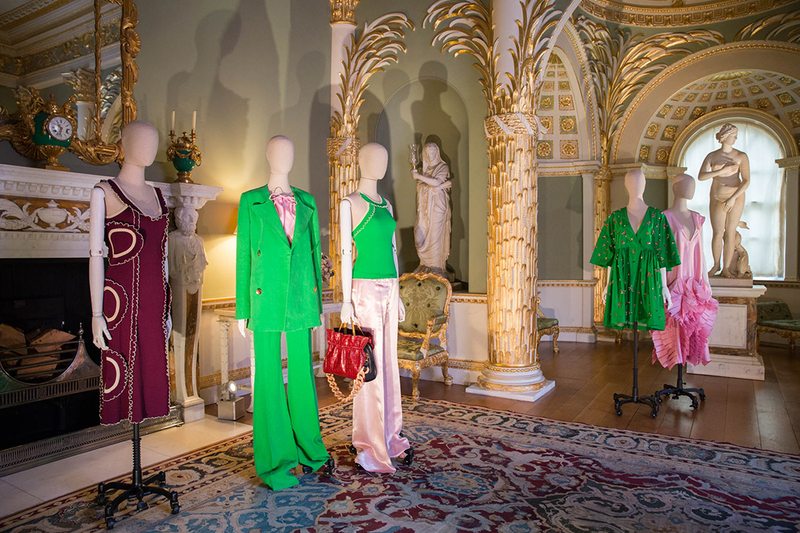 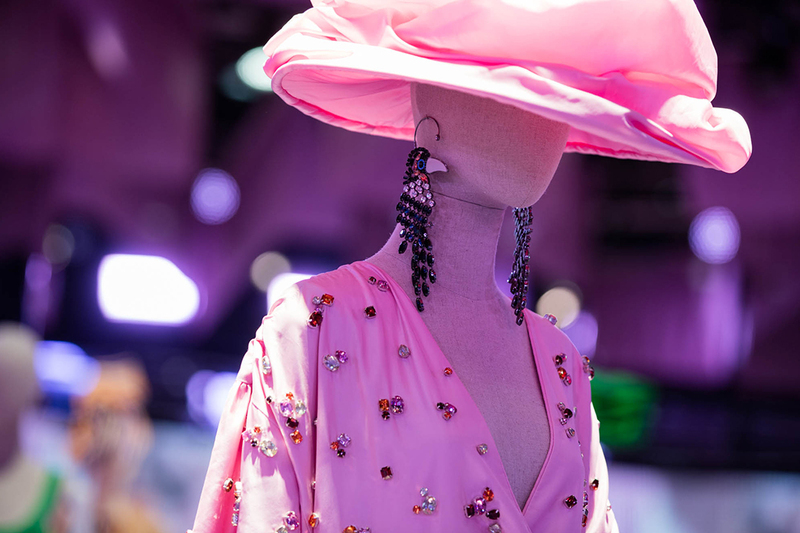 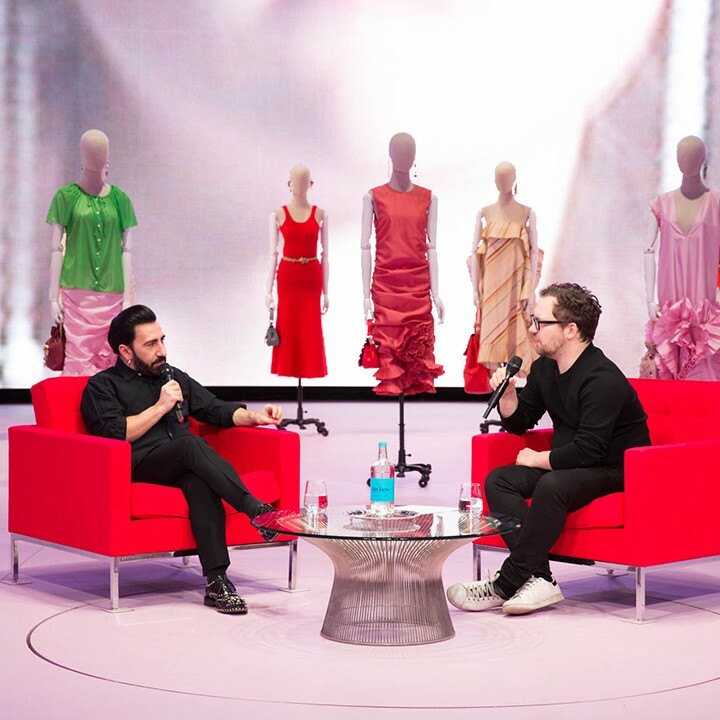 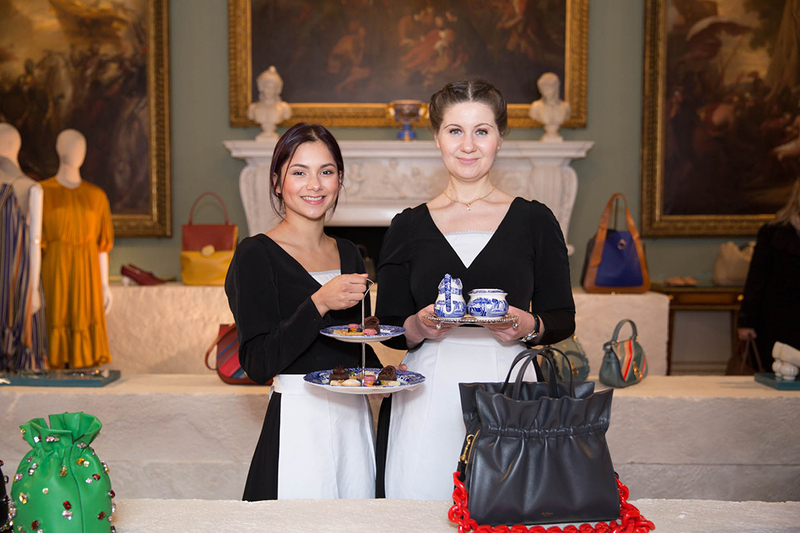 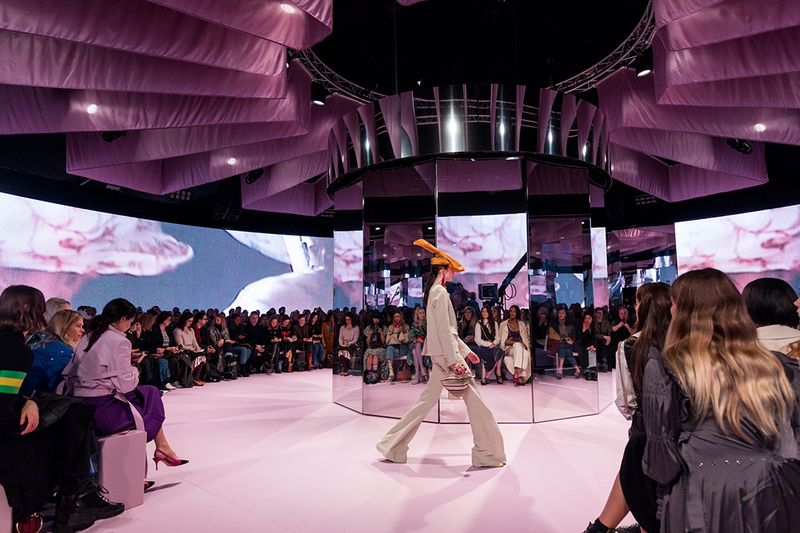 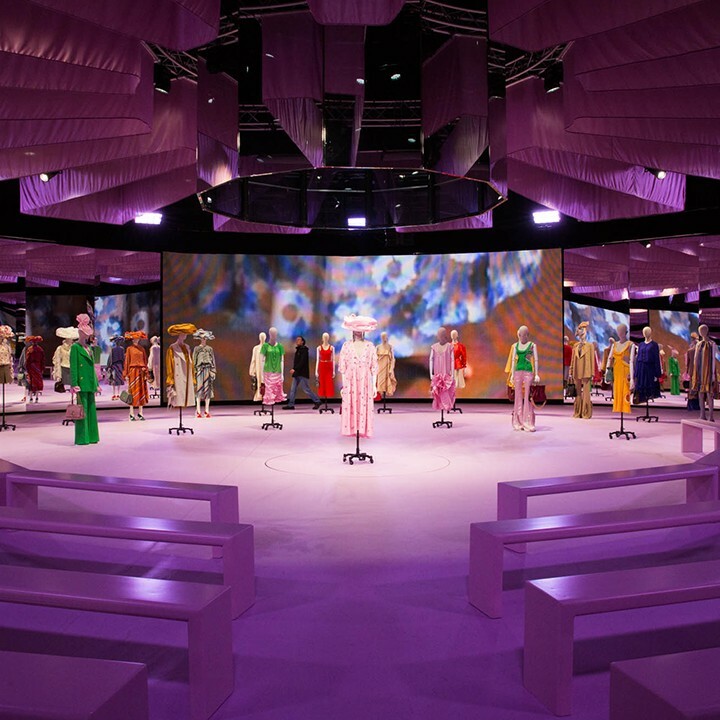 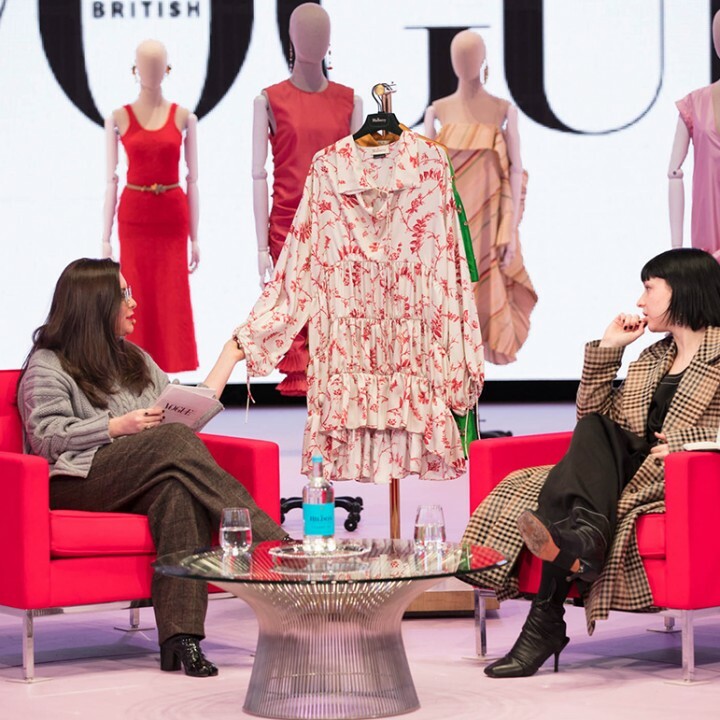 A fusion of contemporary and tradition, an impressive custom built venue was built in the grounds of one of London’s finest homes, Spencer House which hosted a fashion show to 500 press and VIPS before transforming into a consumer facing weekend activation. 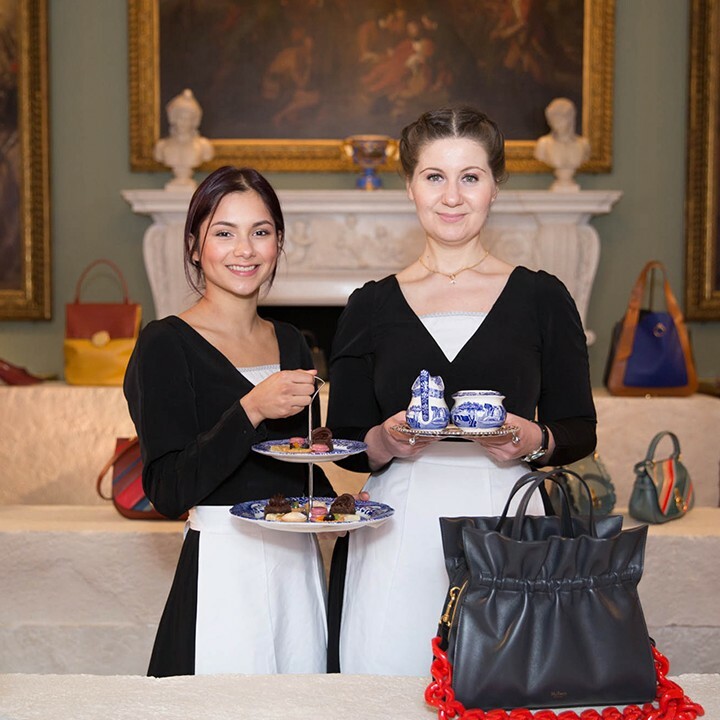 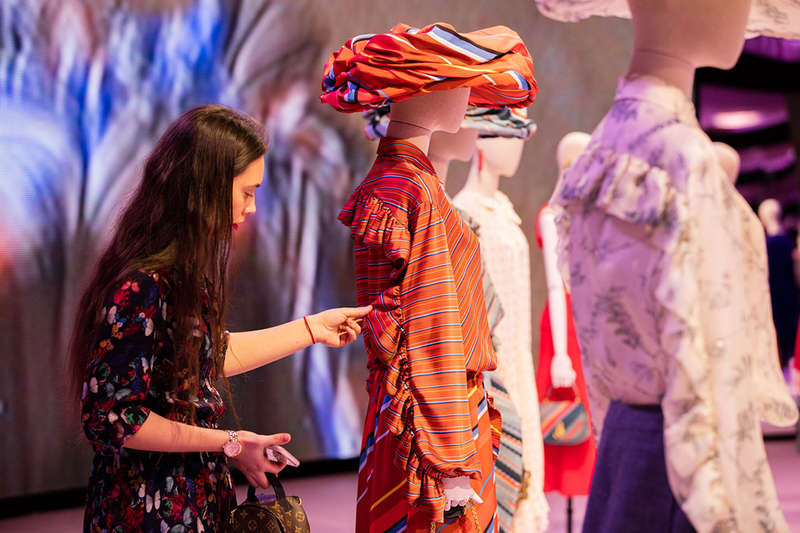 Over 2,000 people visited over the weekend, which included a series of workshops, talks, catering experiences and the option to peruse and purchase items. 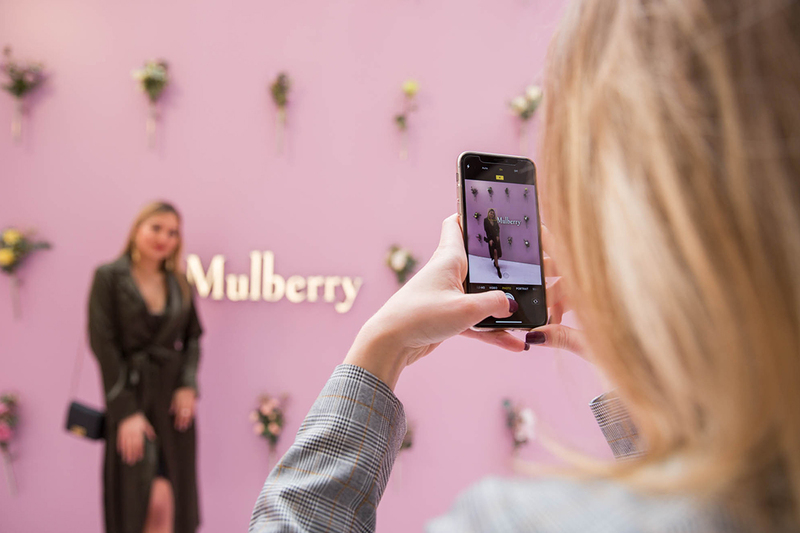 With the increased exposure, in-store purchases doubled over the weekend of activity.